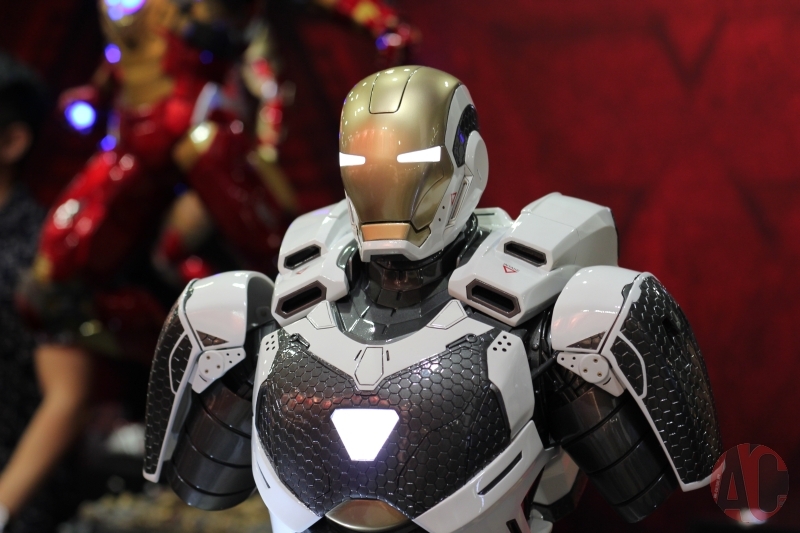 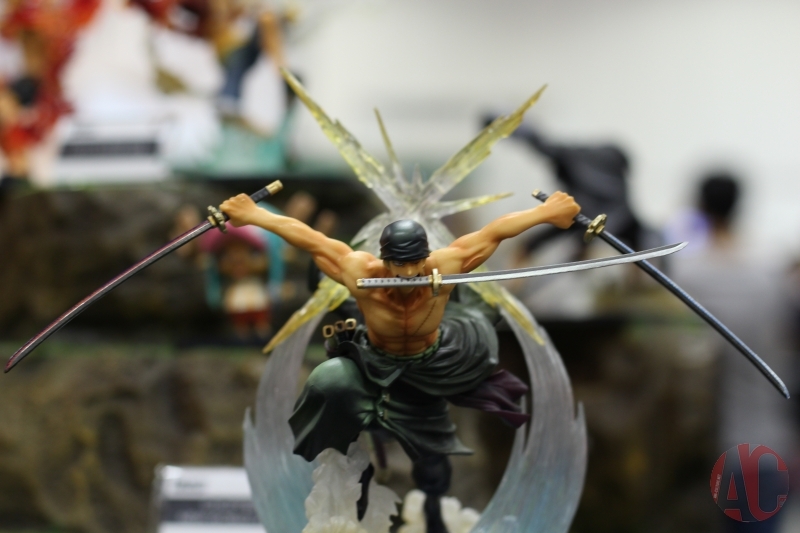 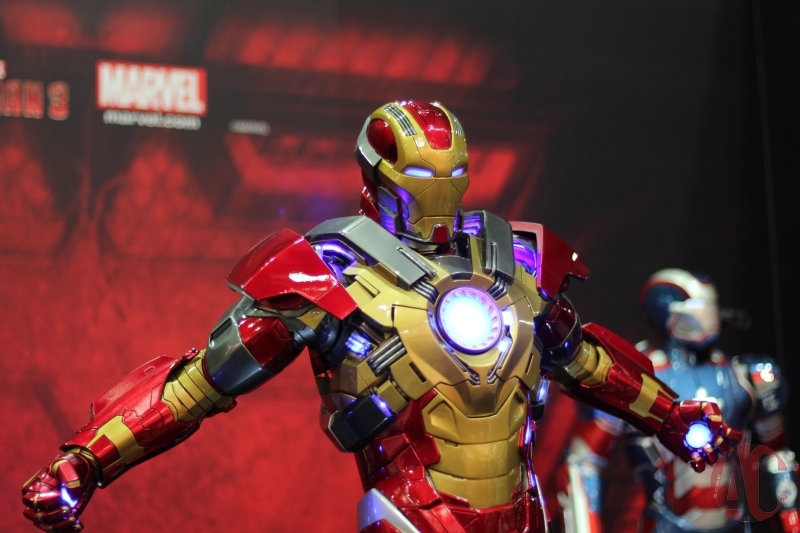 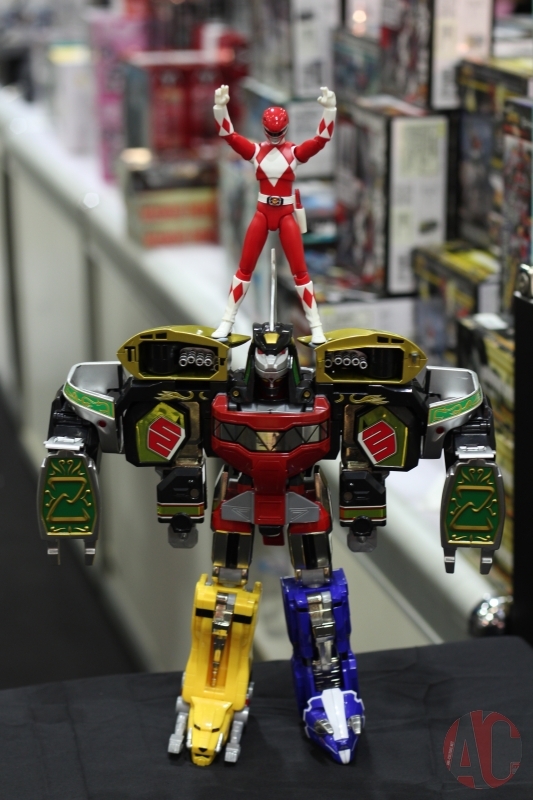 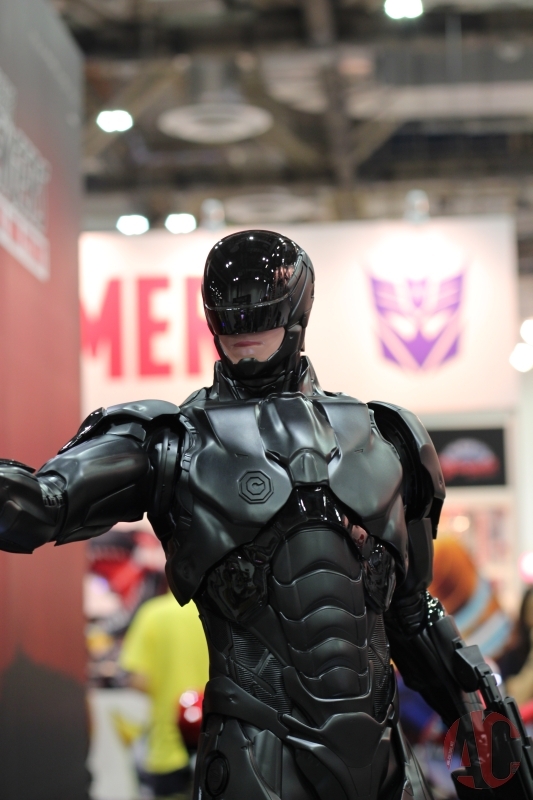 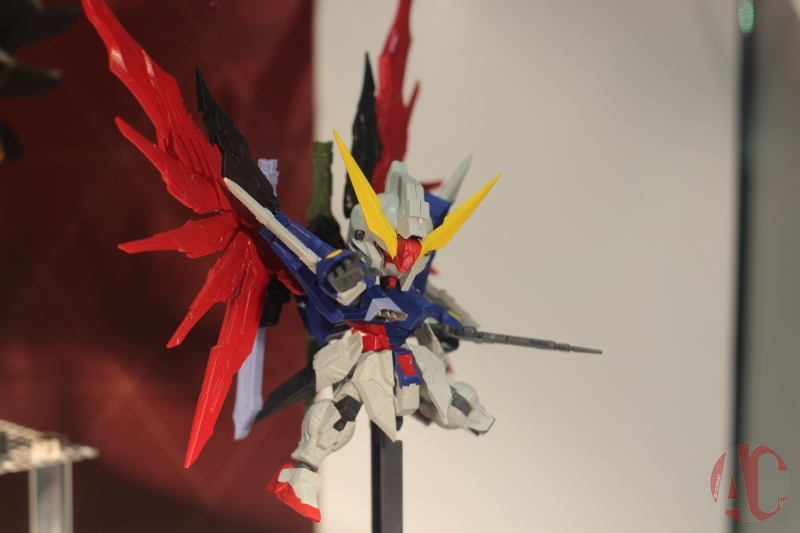 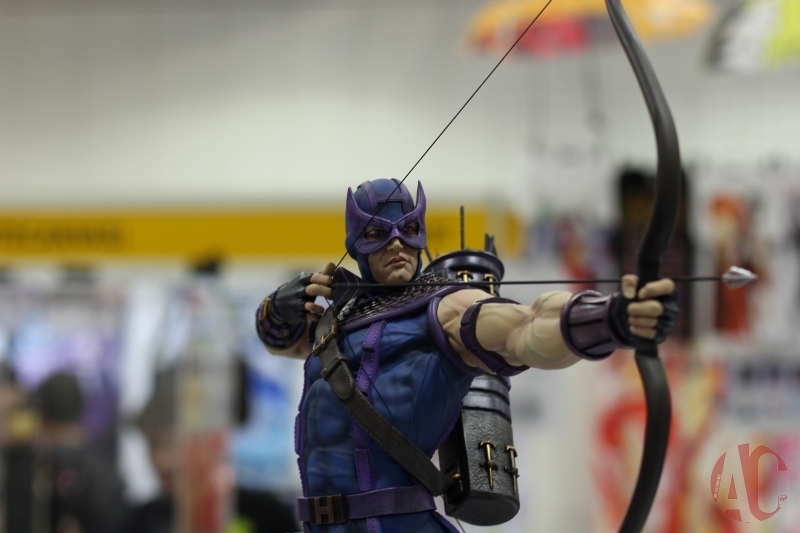 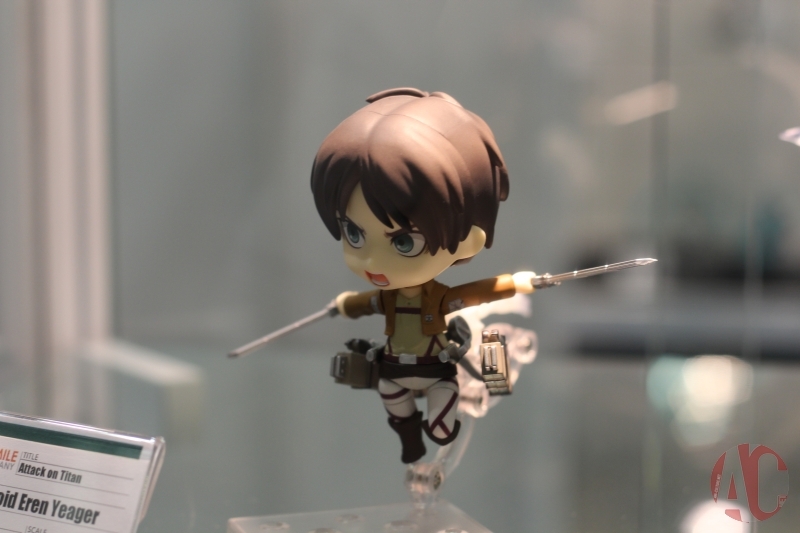 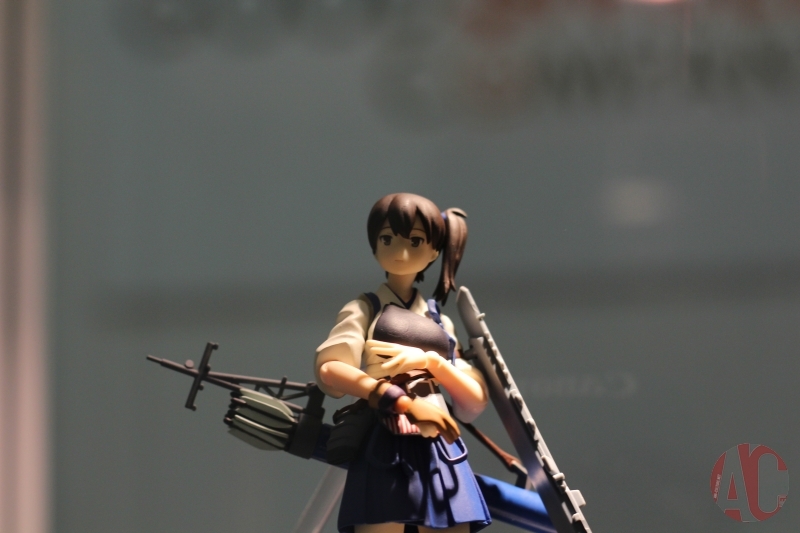 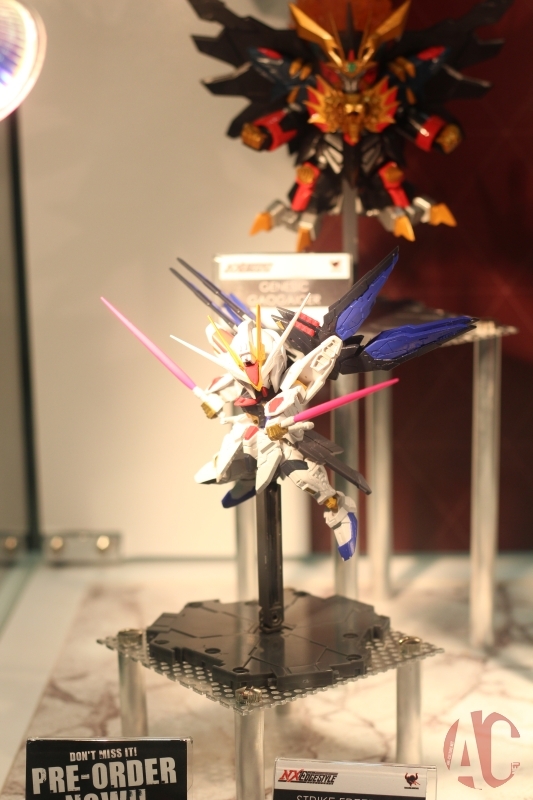 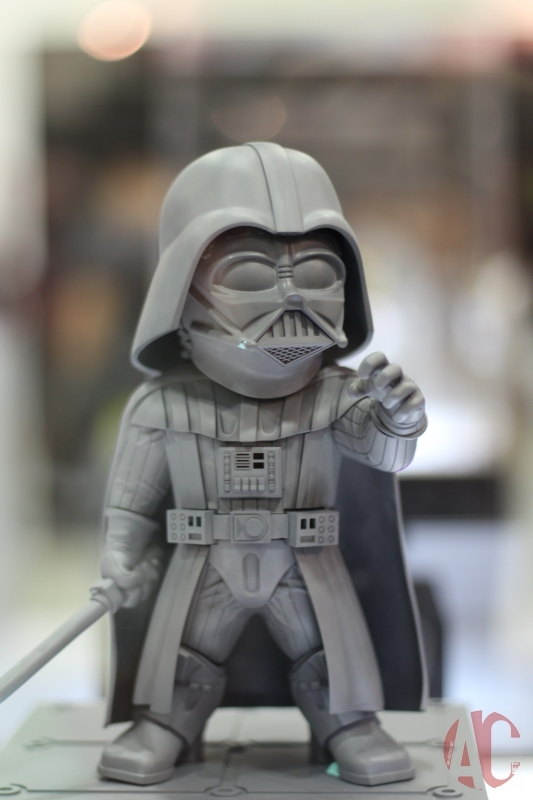 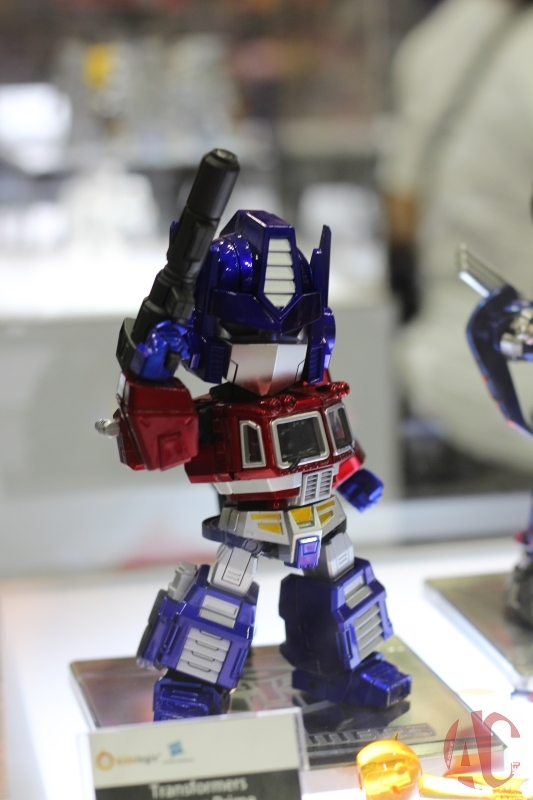 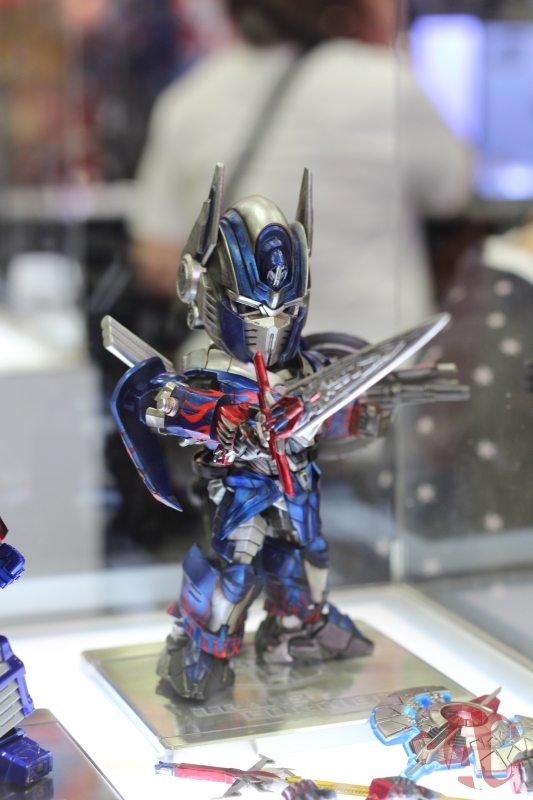 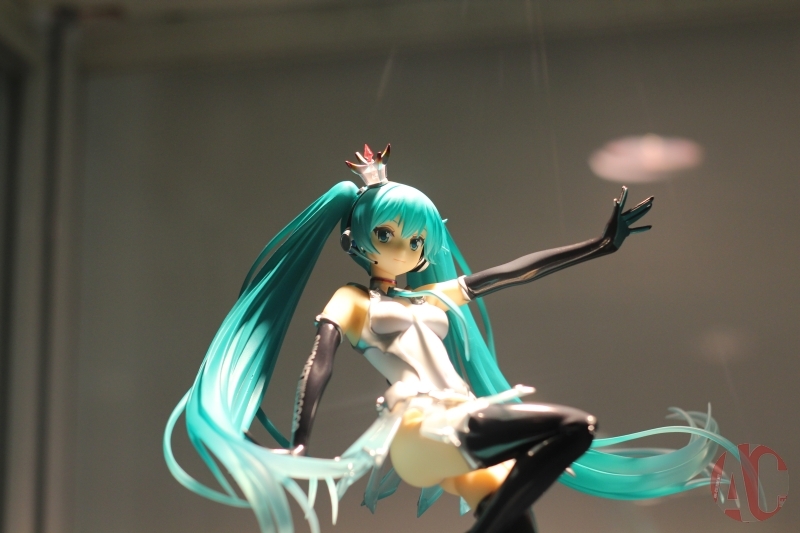 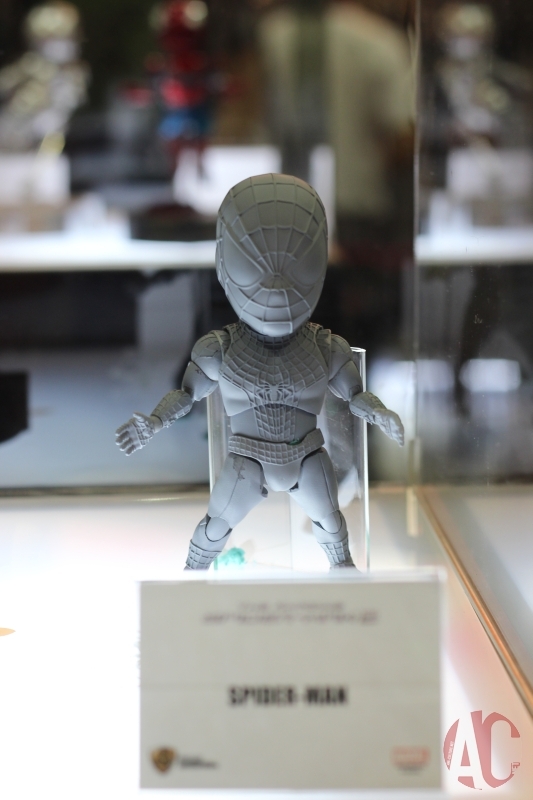 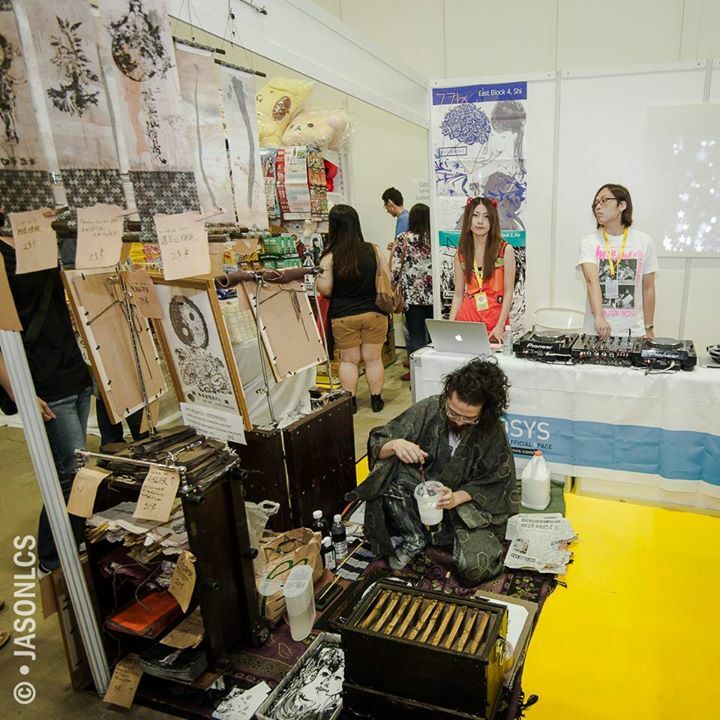 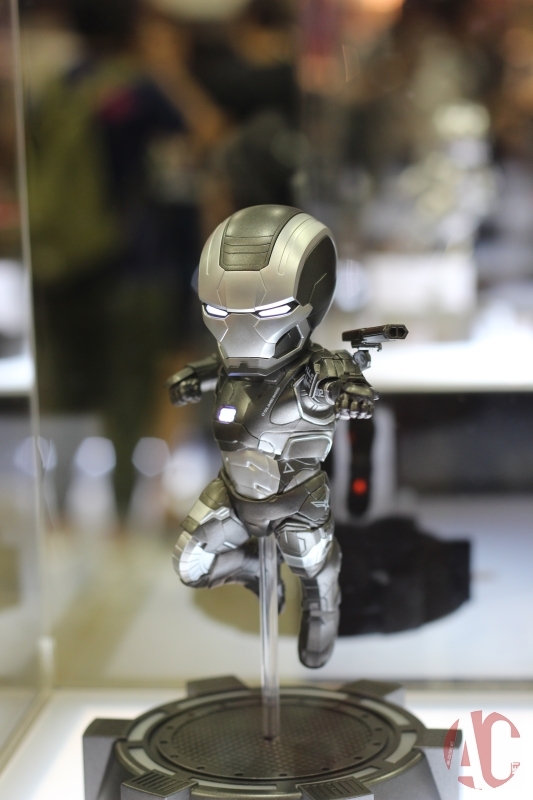 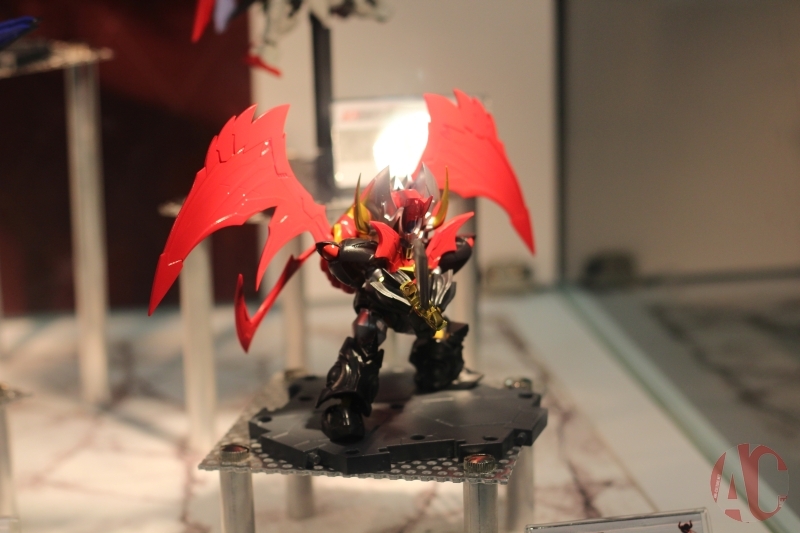 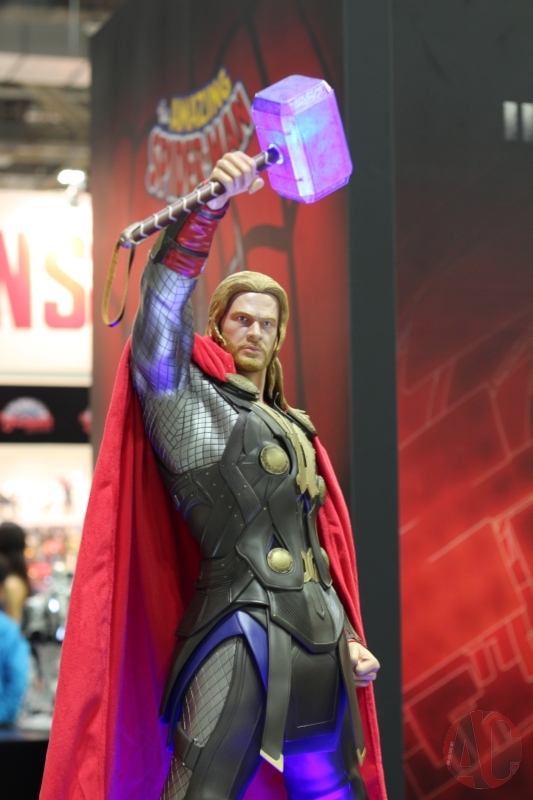 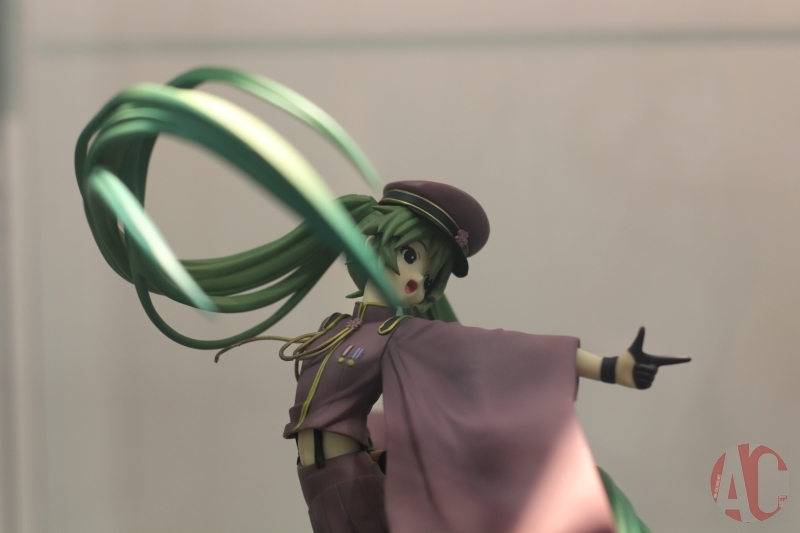 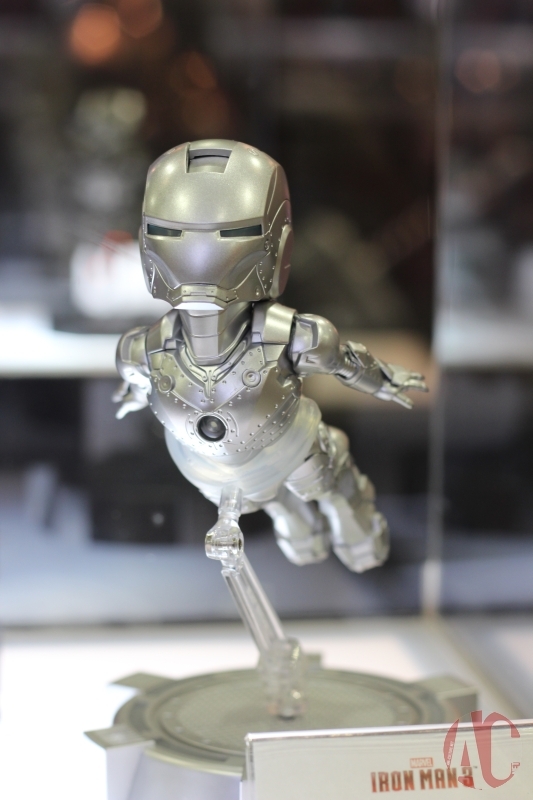 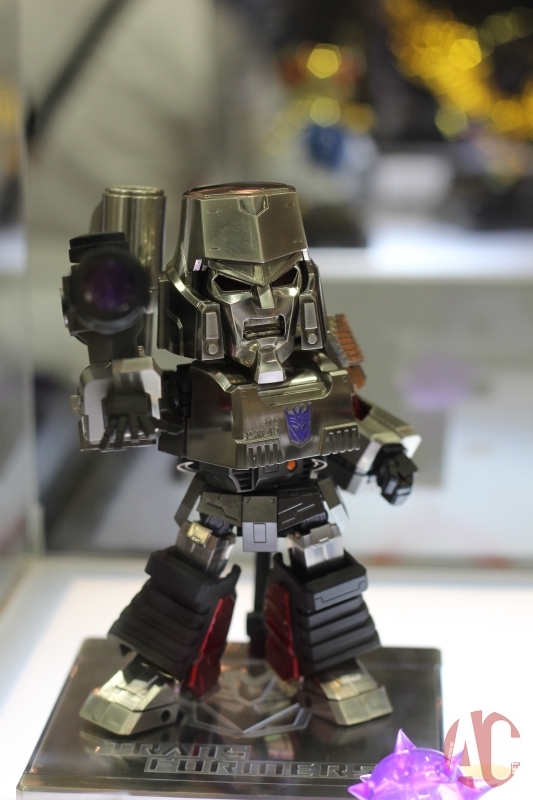 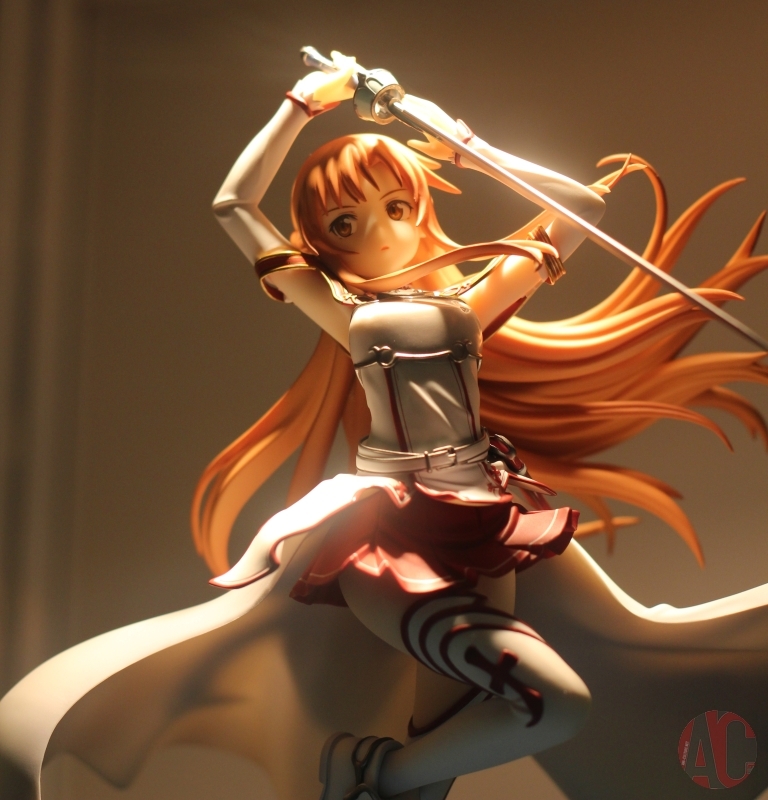 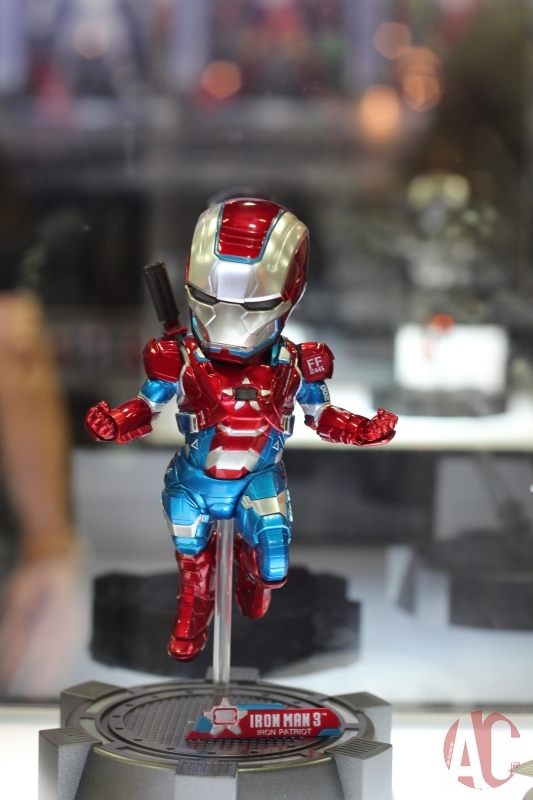 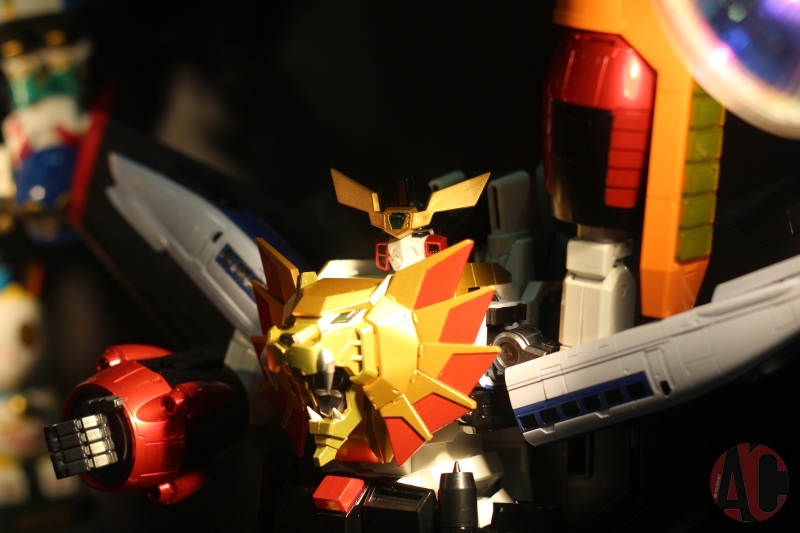 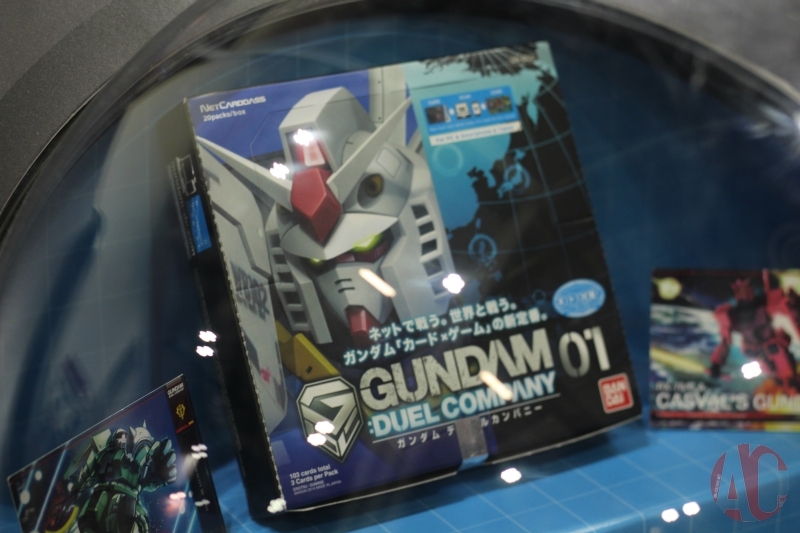 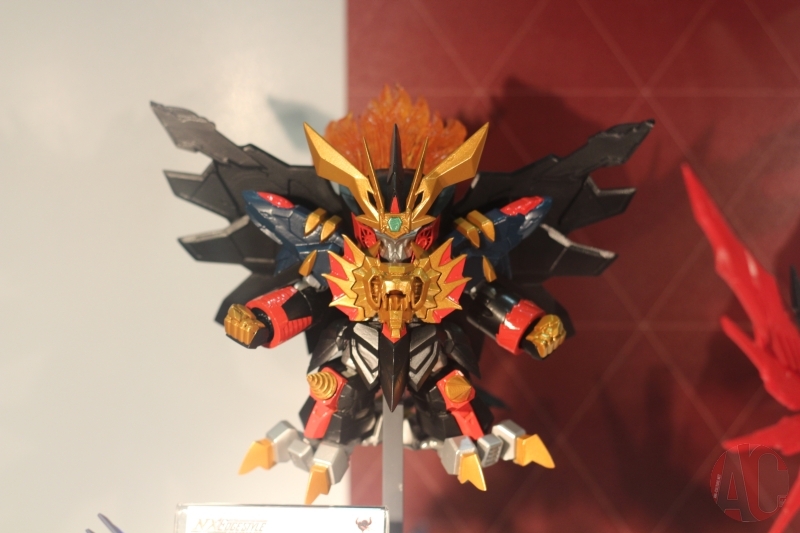 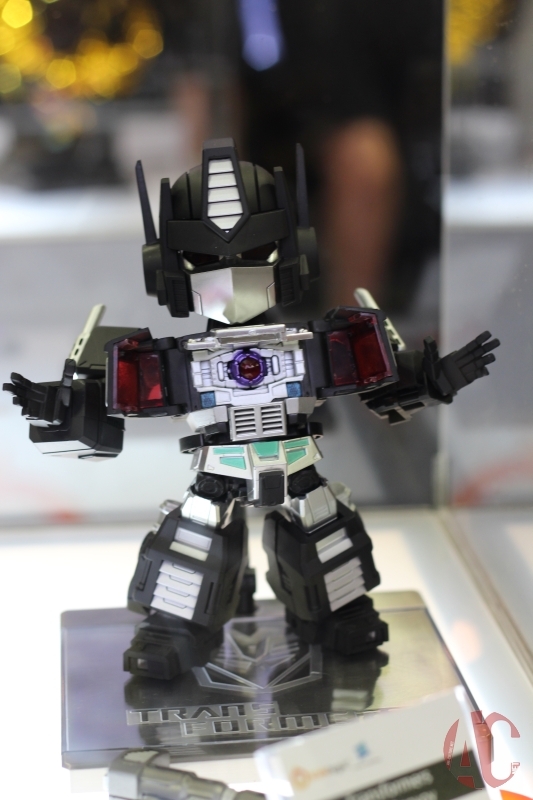 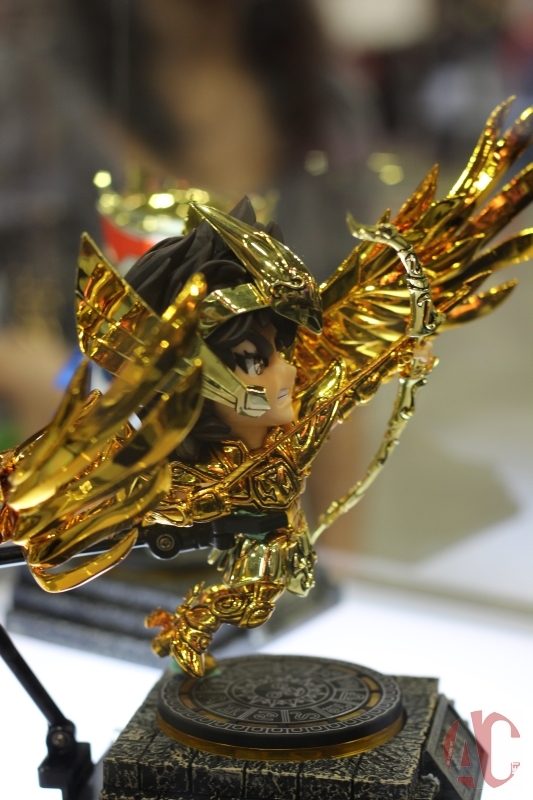 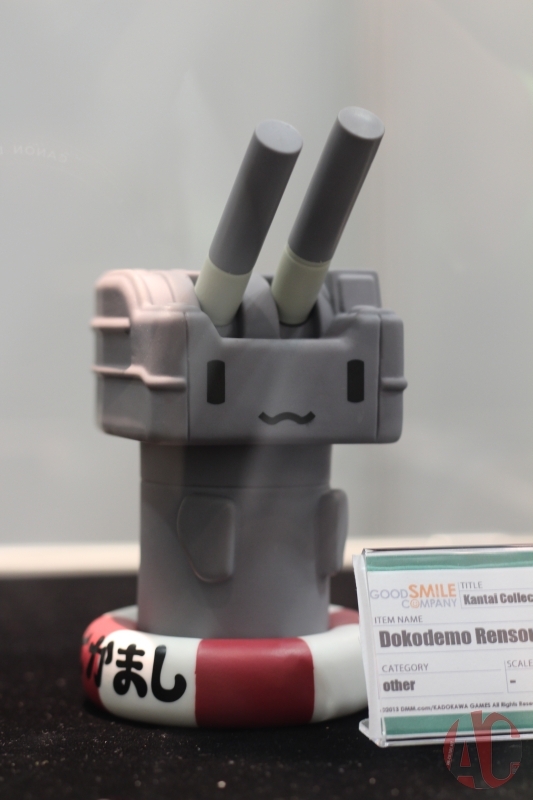 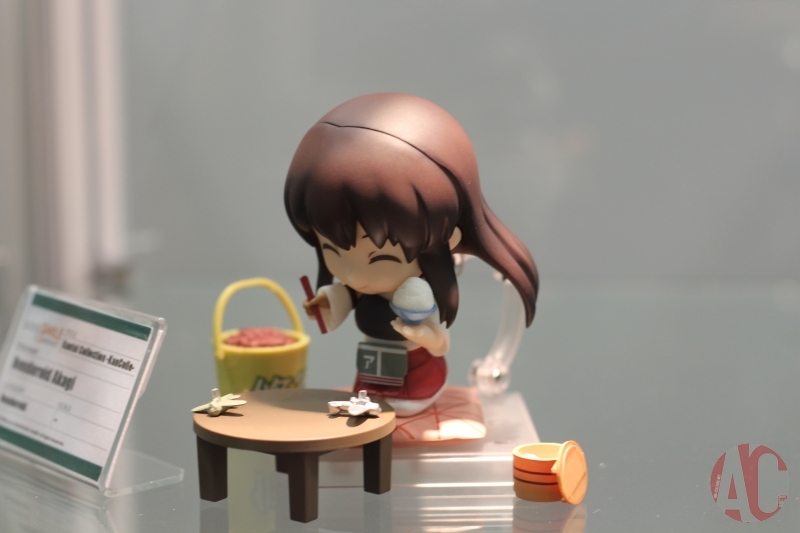 STGCC 2014: Overview and Wrap Up! 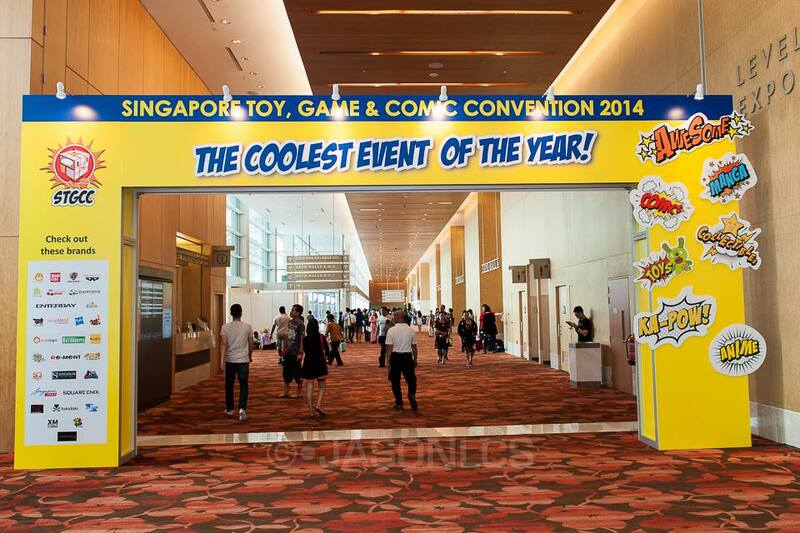 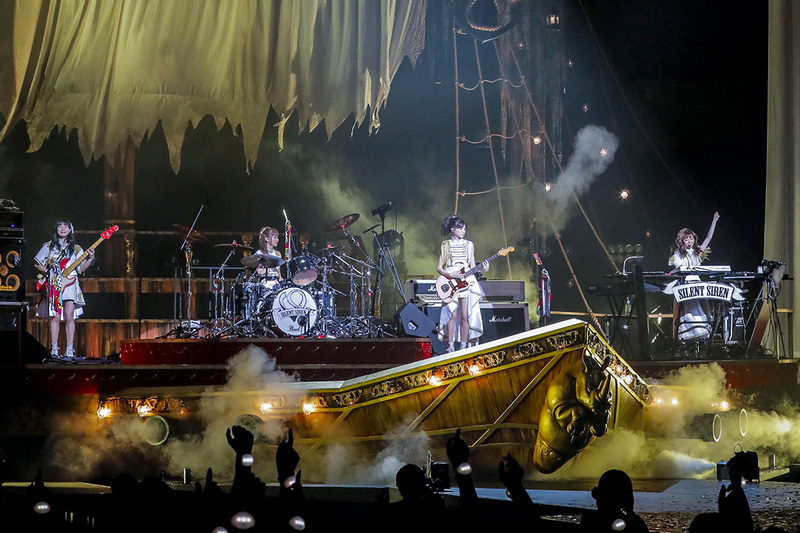 THE COOLEST EVENT OF THE YEAR! 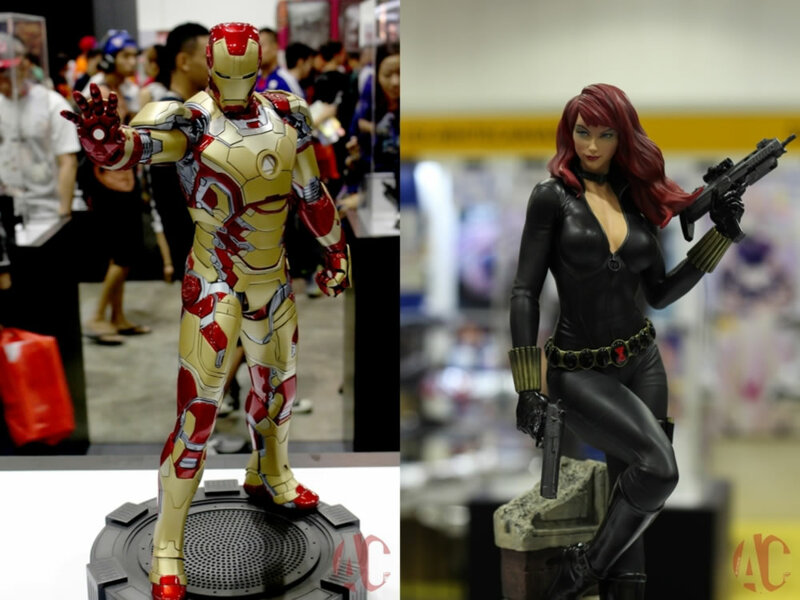 Like every year, STGCC 2014 never cease to amaze us all with their ever changing list of guest to keep their line up fresh all the time. 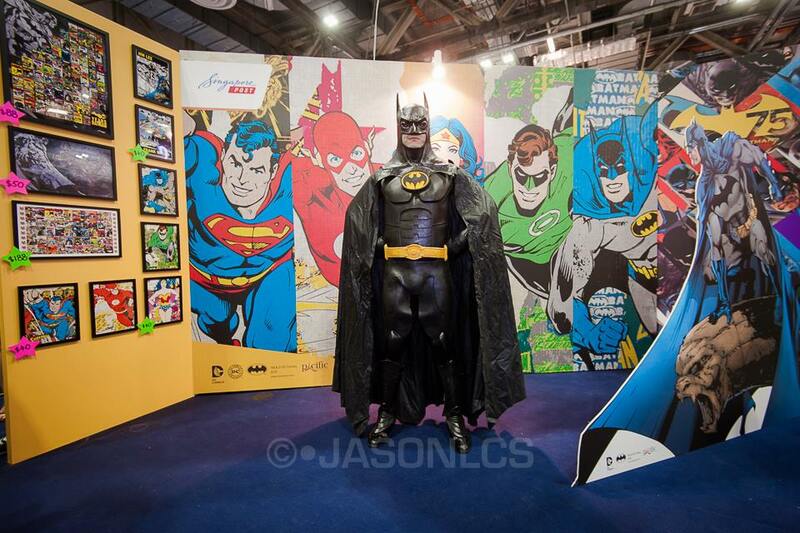 It is a great opportunity for everyone to meet with all these amazing guests every year. 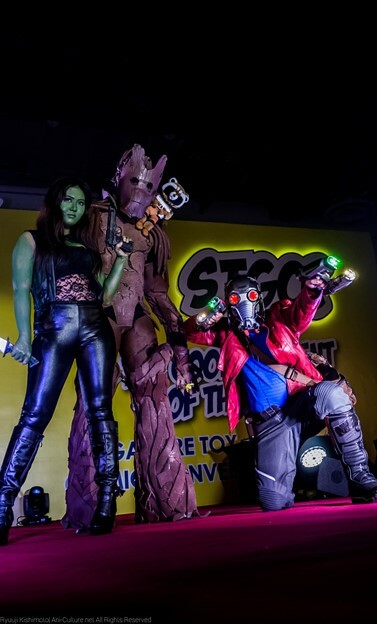 The concept of East meets West provides everyone attending the event with new perspectives, opportunities to learn and appreciate both sides of pop culture whether you are a Marvel/DC Comics fan or someone who is just into animes, toys and games. 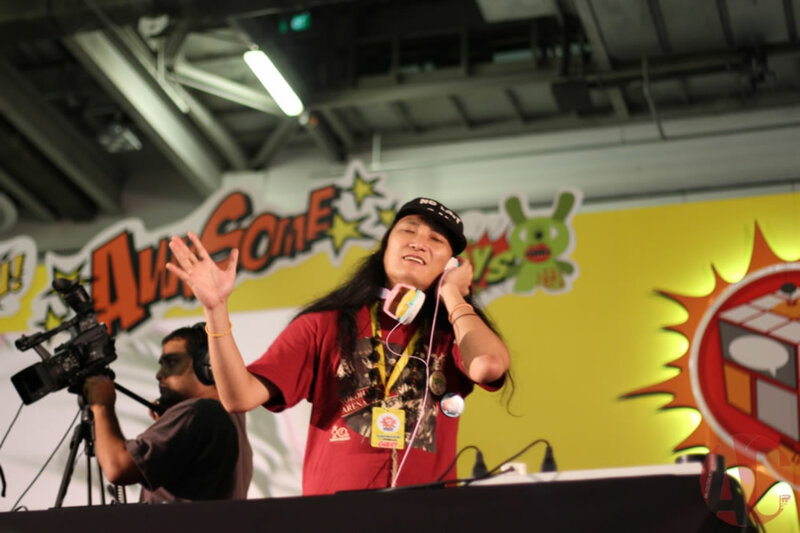 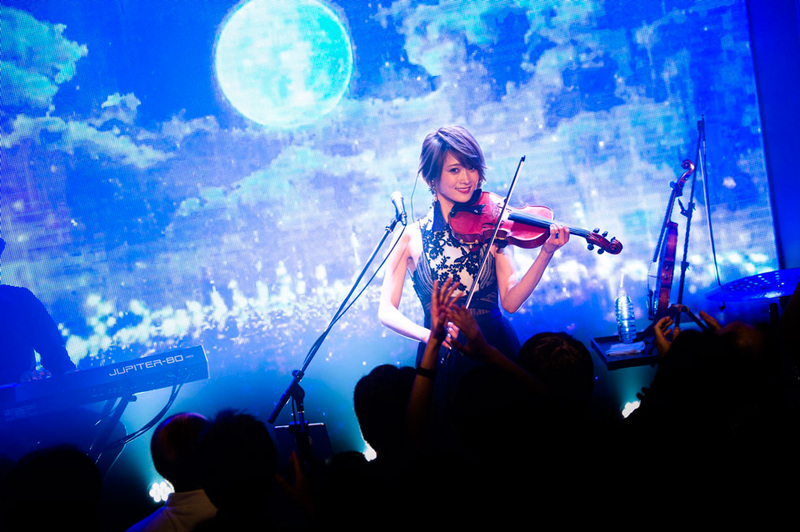 This year on the East, doujin music and DJ Night were definitely the highlights at STGCC 20114. 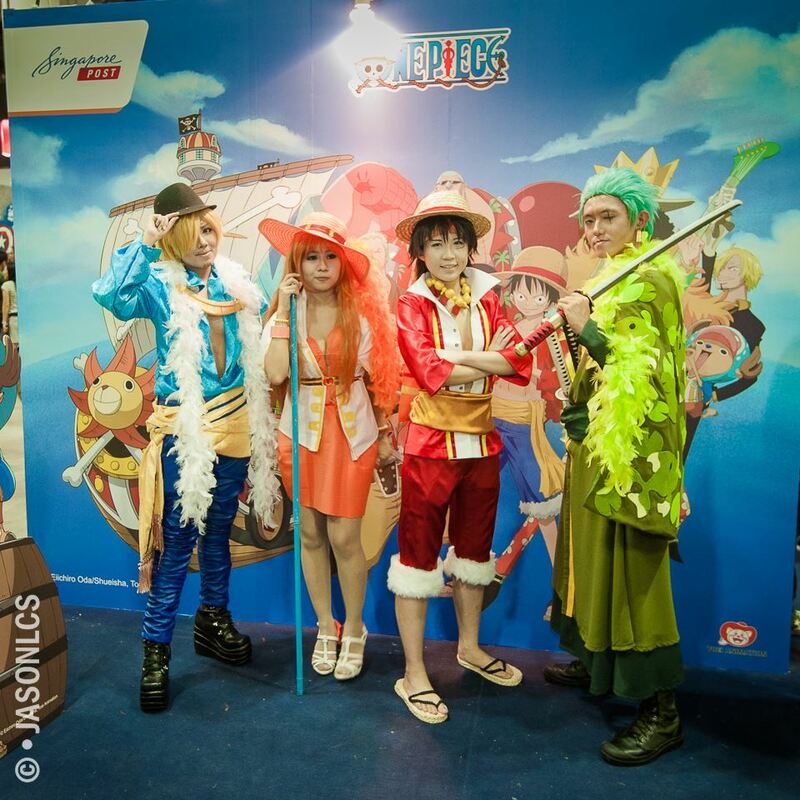 IOSYS, Monomind, Geographic teamed up together to have a booth at the event. 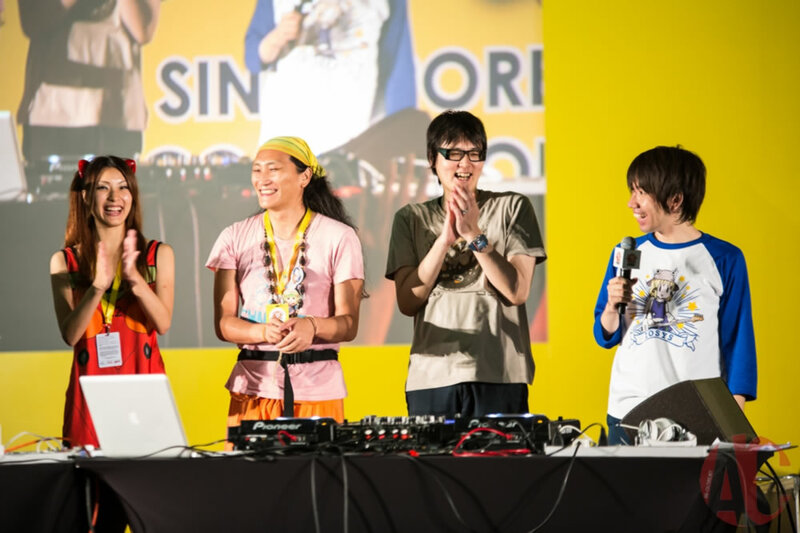 Also present was Vocaloid producer, sasakure.UK , veteran DJ inu, D.Watt (IOSYS) together with VJ katsumaki, brought an amazing experience on DJ Night. 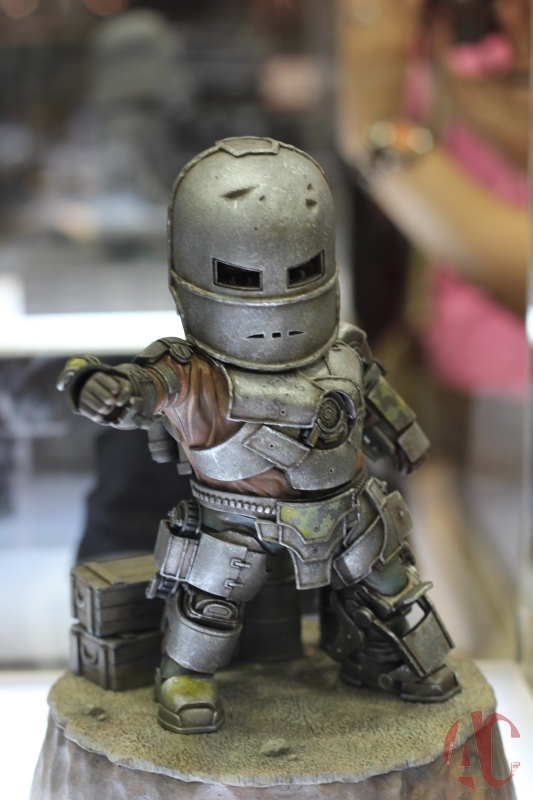 On the booth and products front, a local toy producer XM Studios, caught our attention, they have some pretty nice sculptures on display at the event. 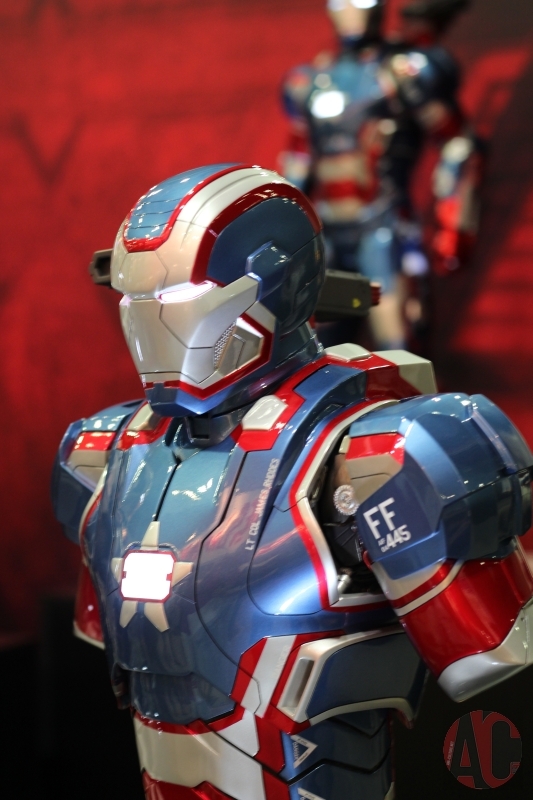 Fans of Iron Man, Captain America and the Avengers should check em out. 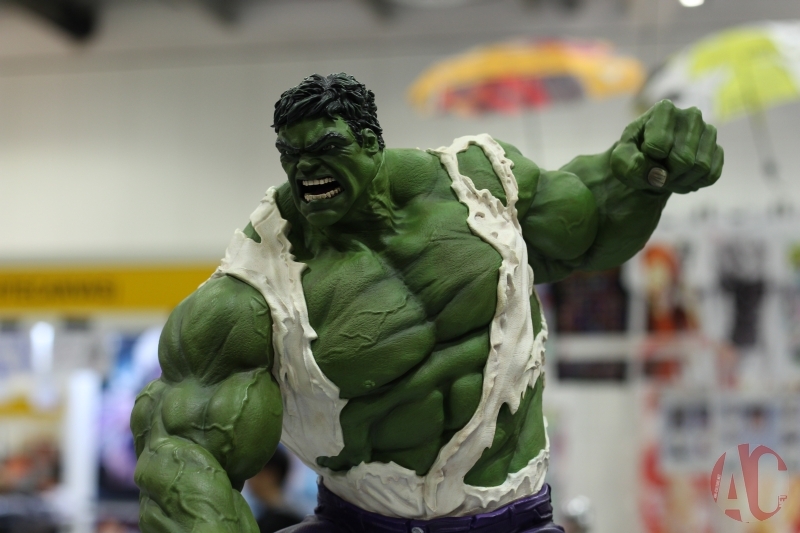 Some of these statues are really nicely detailed like the Hulk above. 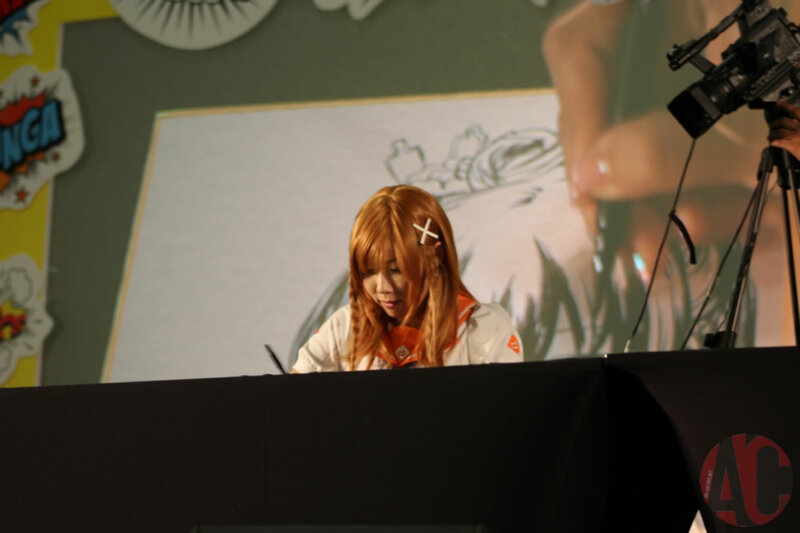 On the West, it was a great pleasure to meet and appreciate the comic artists on their works and their passion in the industry. 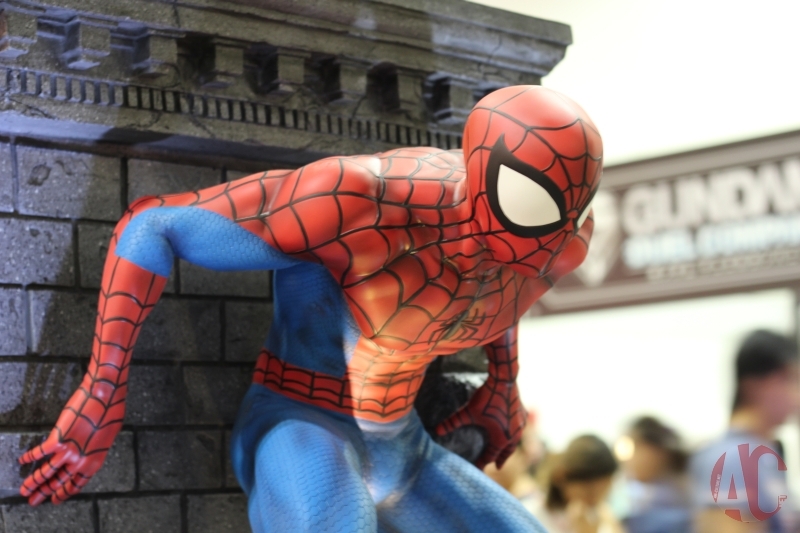 Humberto Ramos was present and his booth was really crowded. 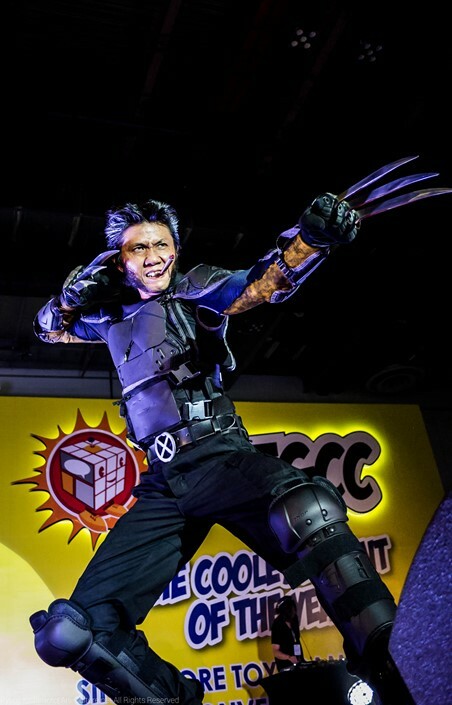 He gave us a talk about his passion and thoughts about today’s superhero scene where it’s getting a lot of mainstream attention is thought provoking. 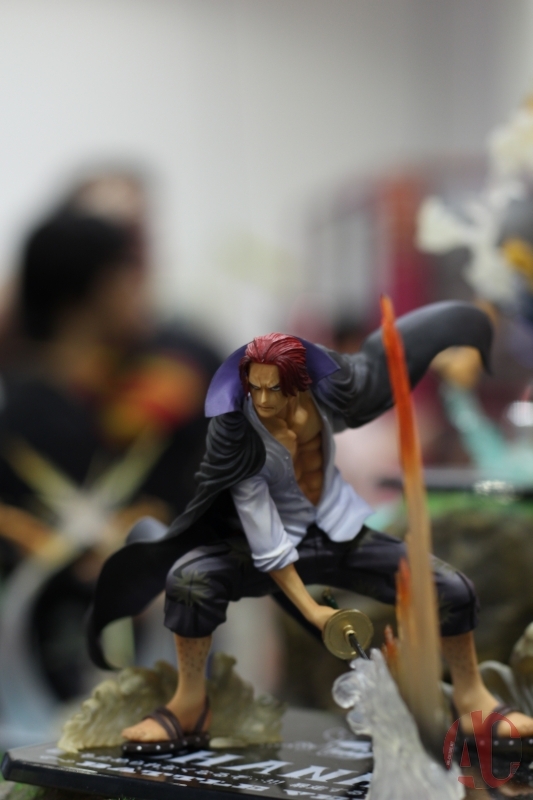 At his Creator’s Panel on Sunday together with Cameron Stewart, David Mack and Kelly Bender, they talked about how they got in touch with the comic industry and also gave tips to people out there who are interested in pursuing a career as a comic artiste. 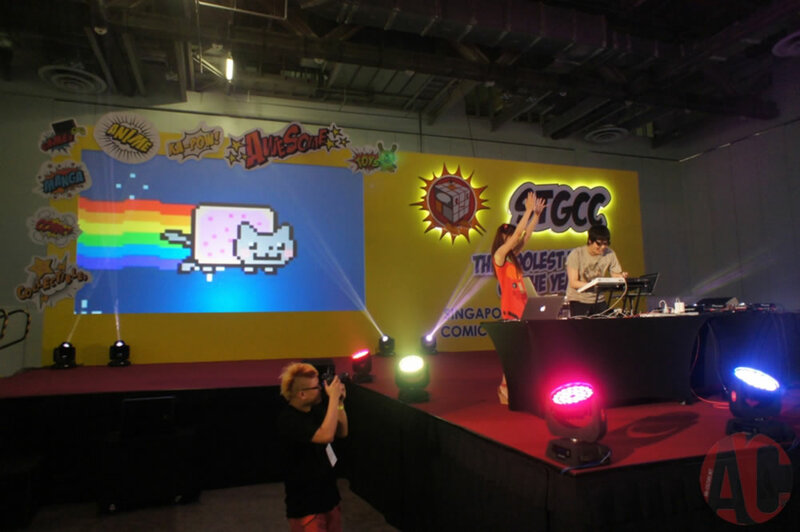 This year at STGCC, we have some amazing personalities down as well, Tomokazu Sugita who graced the audience with his presence. 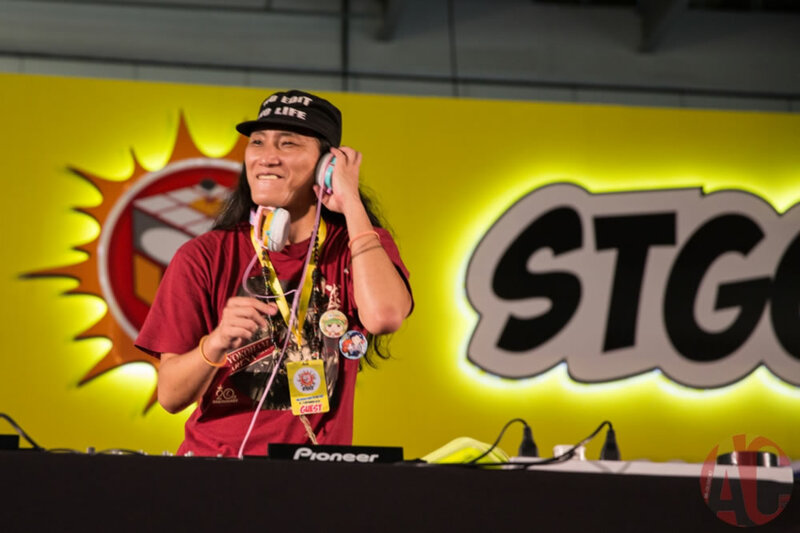 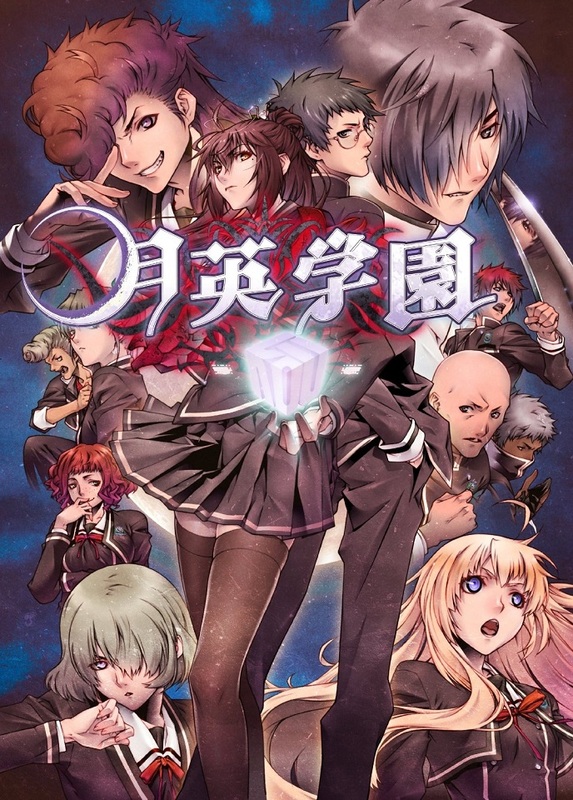 Ever the funny guy and all round troll, his insights on the stuff he does, his voice acting and creating his original game titled Getsuei Gakuen with Arc System works . 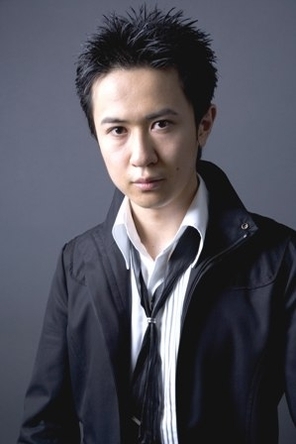 Besides being very diverse in what he does in the scope of Akibahara culture, he also seems to be very pragmatic when giving advice. 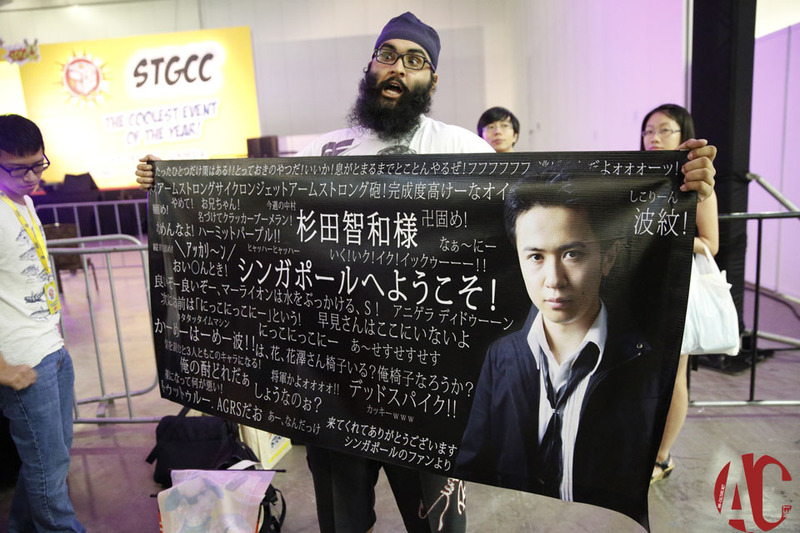 Makoto Kedouin was also down at the Creator’s Panel, he is also a big fan in horror games and was inspired by the games since Famicom era horror game Sweet Home . 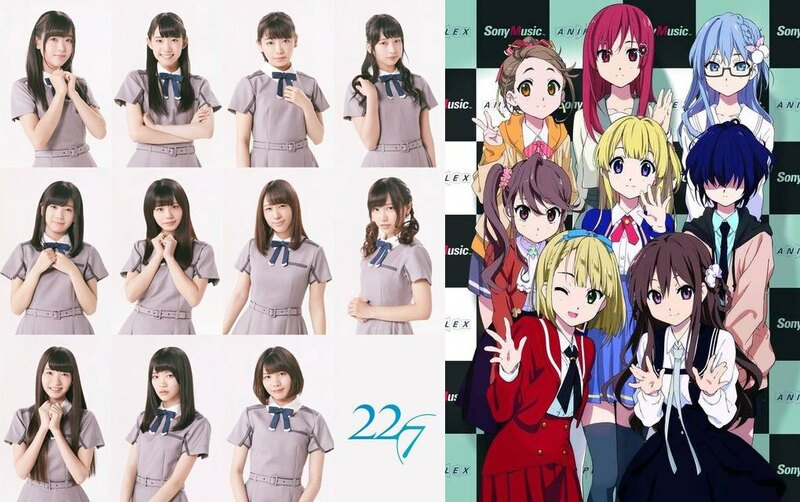 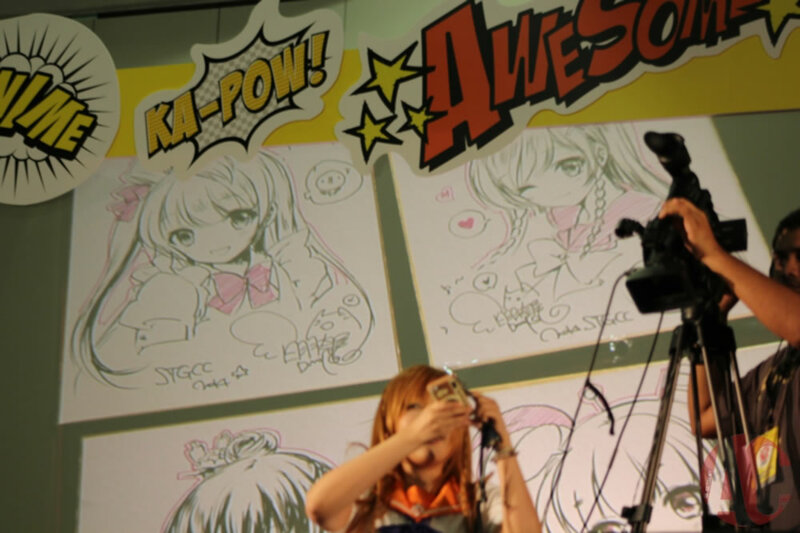 For Shirahane Nao’s solo illustration panel, it came with a twist. 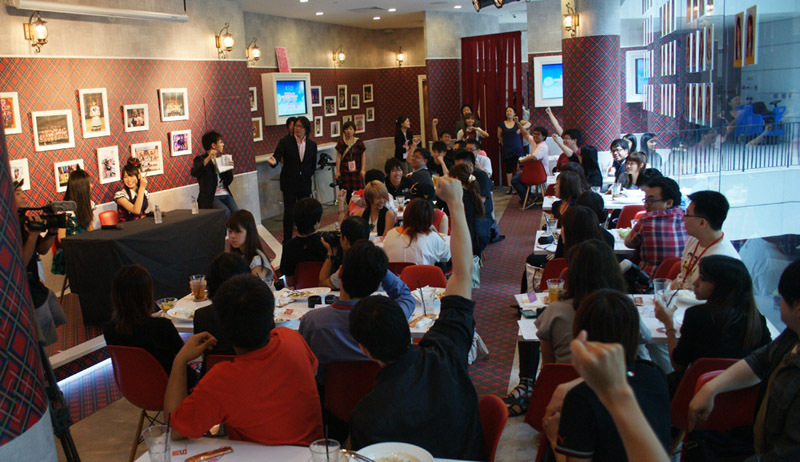 Instead of the usual Q&A session. 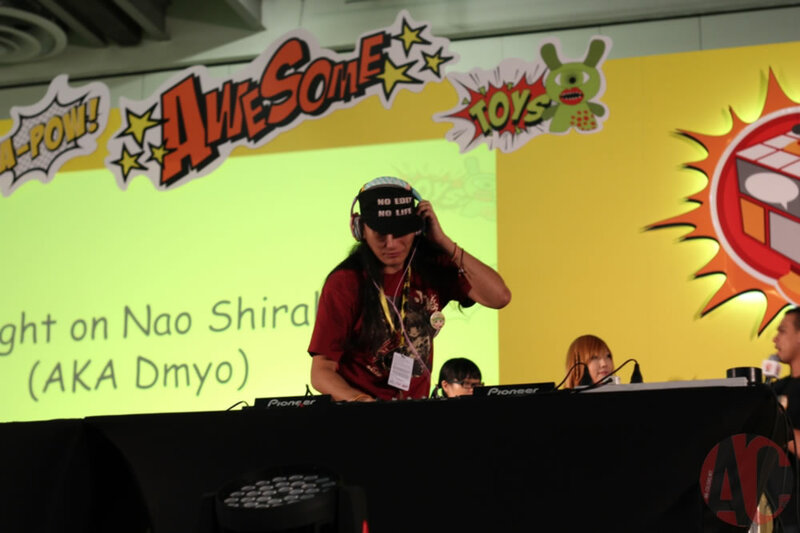 We have DJ inu playing his great hits while Shirahane Nao did her illustrations on stage. 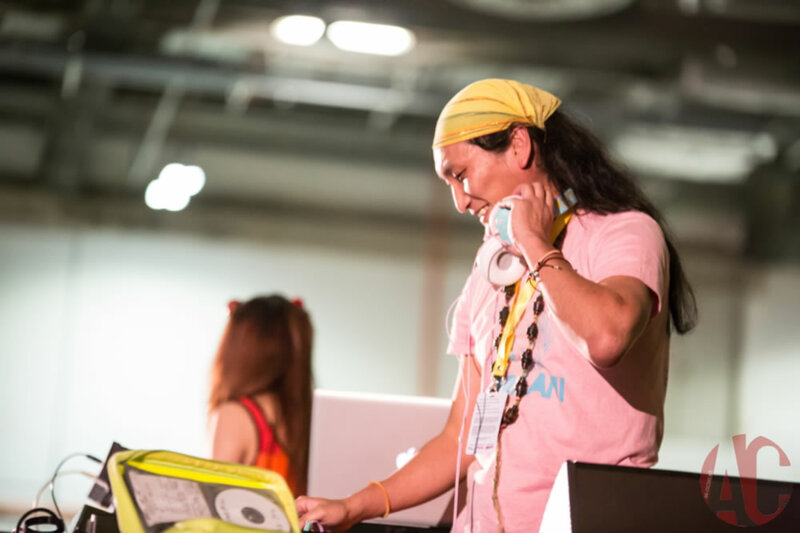 It was truly an enjoyable mix. 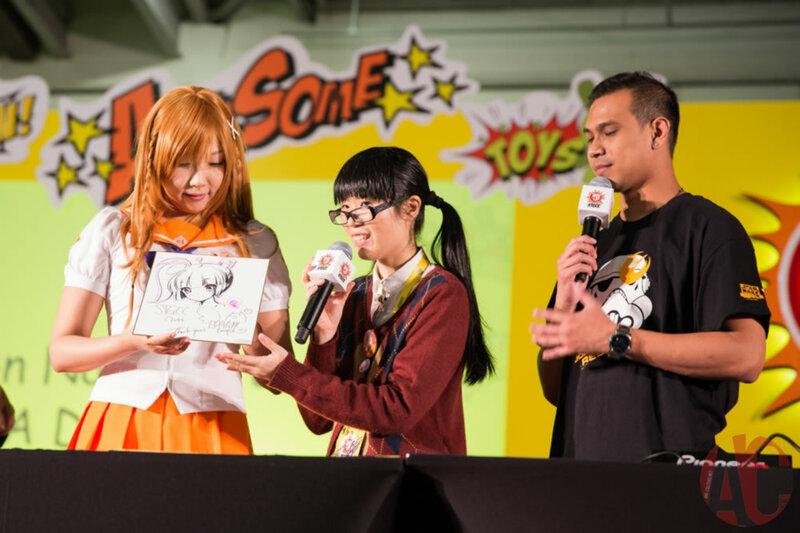 Shirahane Nao was in cosplay during the days in STGCC 2014, day one was a character from Tomokazu Sugita’s game, Getsuei Gakuen’s Eiri , day two was as Danny Choo’s Culture Japan mascot, Mirai Suenaga. 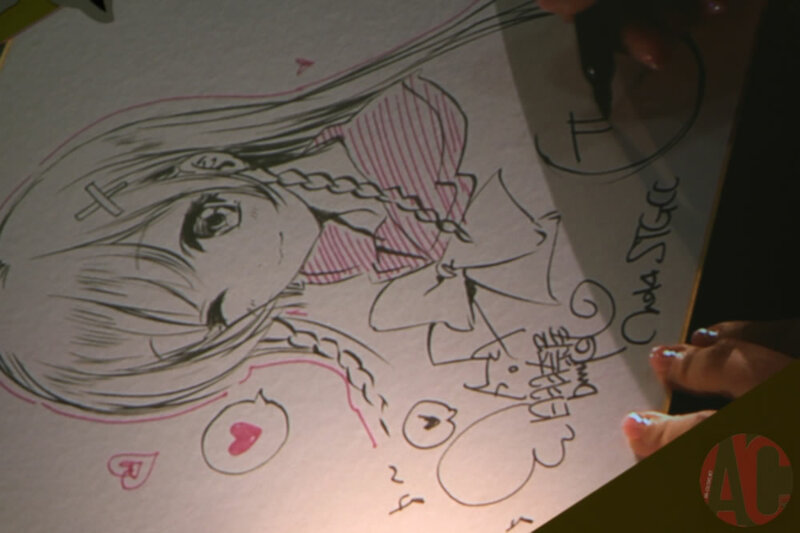 Shirahane Nao’s style was very enjoyable and pleasing to the moe senses. 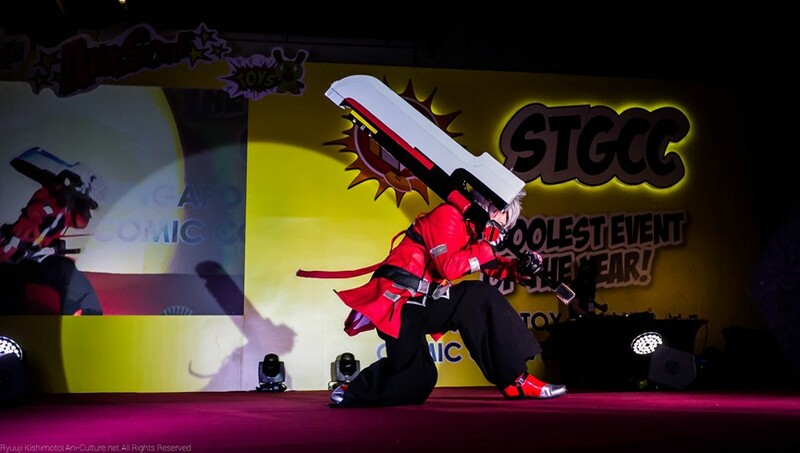 Last but not least, we have Cosplay night that went down on Sunday of STGCC and it was very interesting and awesome to see all the different cospayers. 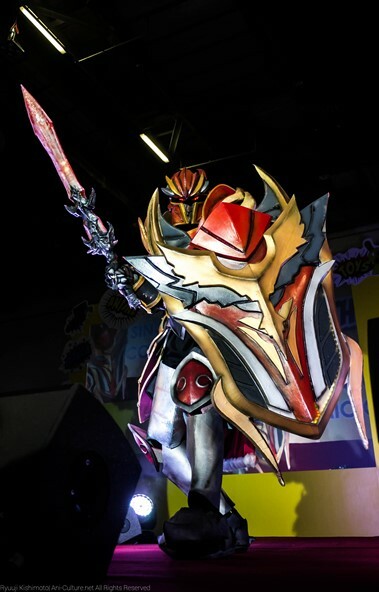 The dedication and meticulous care they put into their costumes and getting into character at the same time, was certainly a joy to the audience. 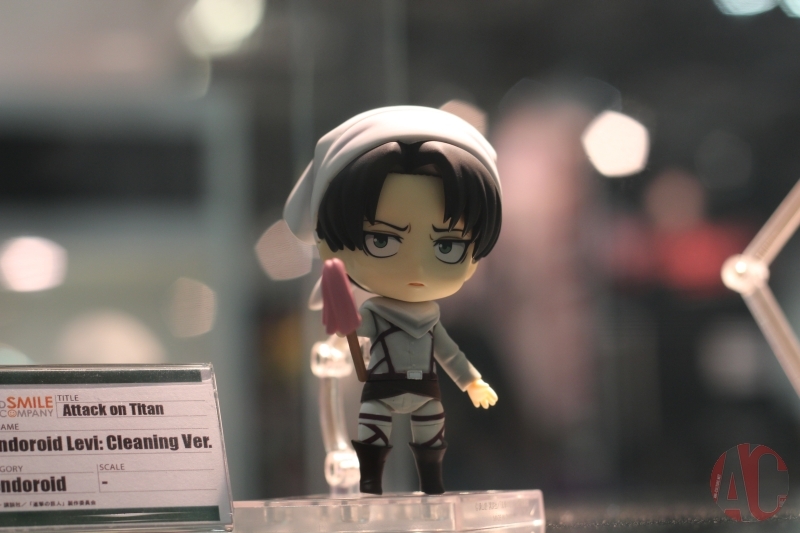 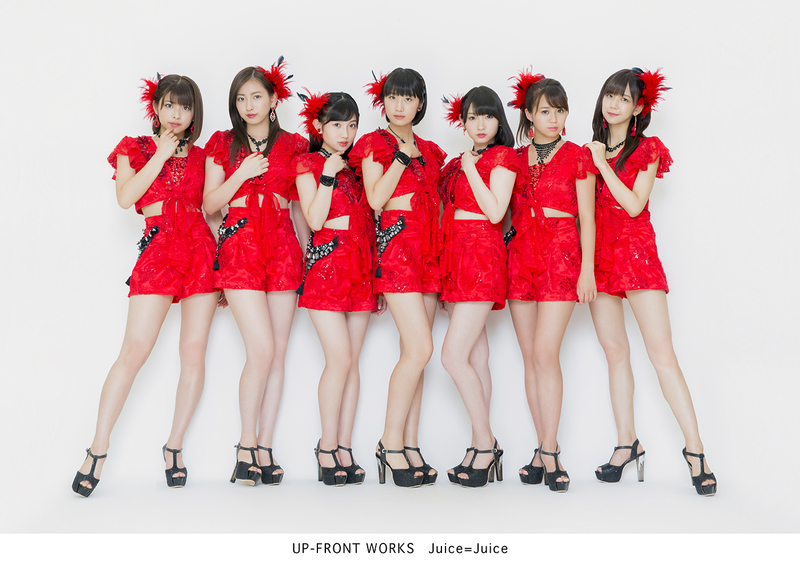 Well, we hope you have enjoyed our little post on STGCC, if you are yet to be satisfied, please look forward to our exclusive interview reports and more. 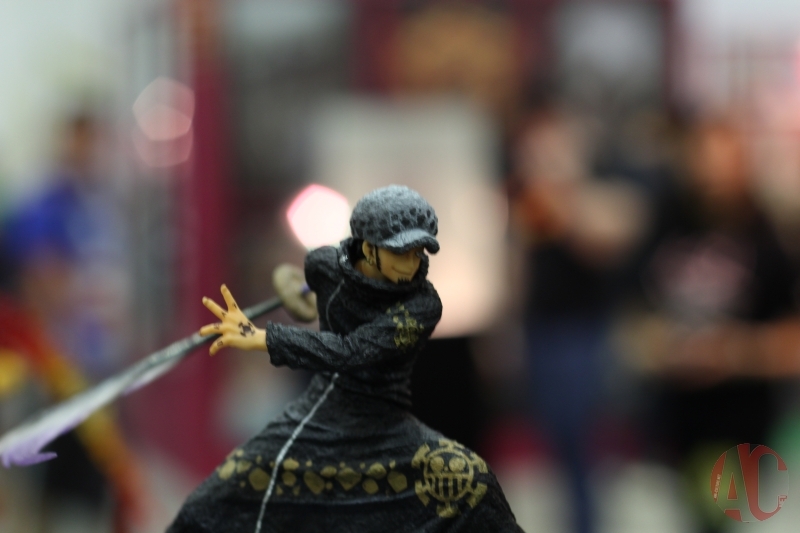 Stay tuned and see you guys in our next post.